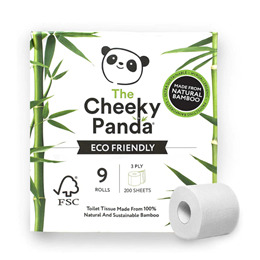 Below are reviews of The Cheeky Panda Toilet Tissue - 9 Rolls by bodykind customers. If you have tried this product we'd love to hear what you think so please leave a review. Great quality as usual. Happy to know we aren't chopping down the forests when using this product. This toilet tissue is so soft, creates no dust and last a long time. I've tried others and this is my favourite. I do wish it wasn't so pricey. 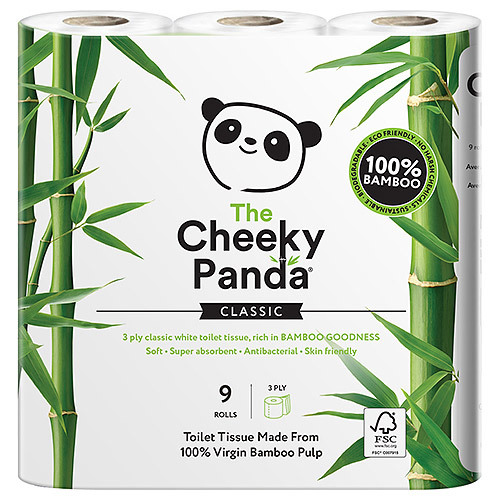 Good product, nice to use and the rolls last a long time.